5 Strangest Foods in the World - 2NGAW! People from around the world have different tastes in food – and there are certain foods that some people find delicious yet others find strange, even disgusting! Here are 5 of the strangest foods in the world. Have you tried any of them? 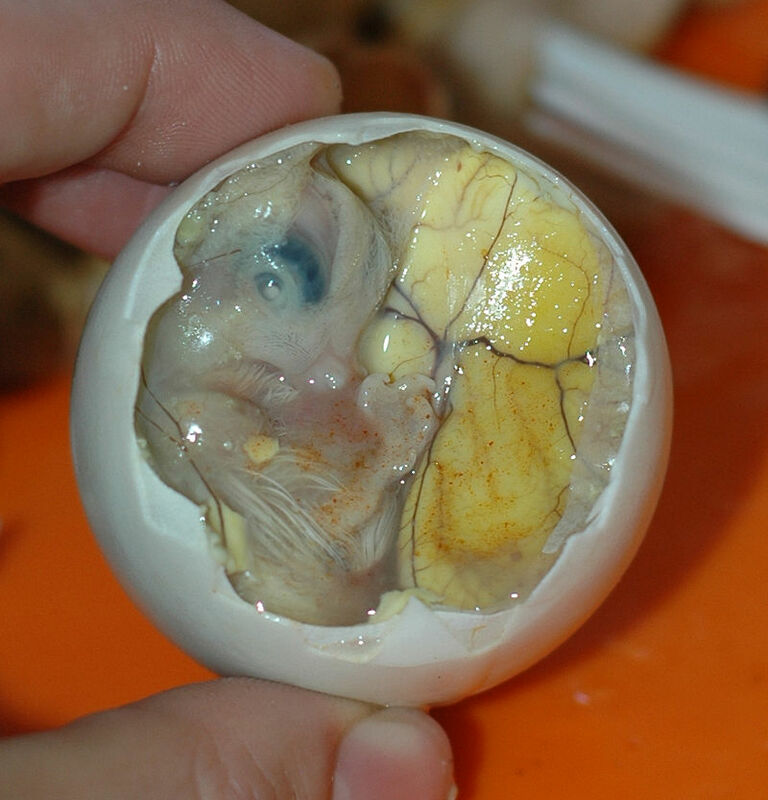 In the Philippines, balut is so popular that almost every town or city has at least one balut vendor who sells it every single night, rain or shine; however, foreigners often think the delicacy is disgusting! After all, who wants to eat cooked duck embryo? Well, Pinoys love it, anyway. In Korea, there’s this dish called sannakji that’s a popular thing at restaurants. 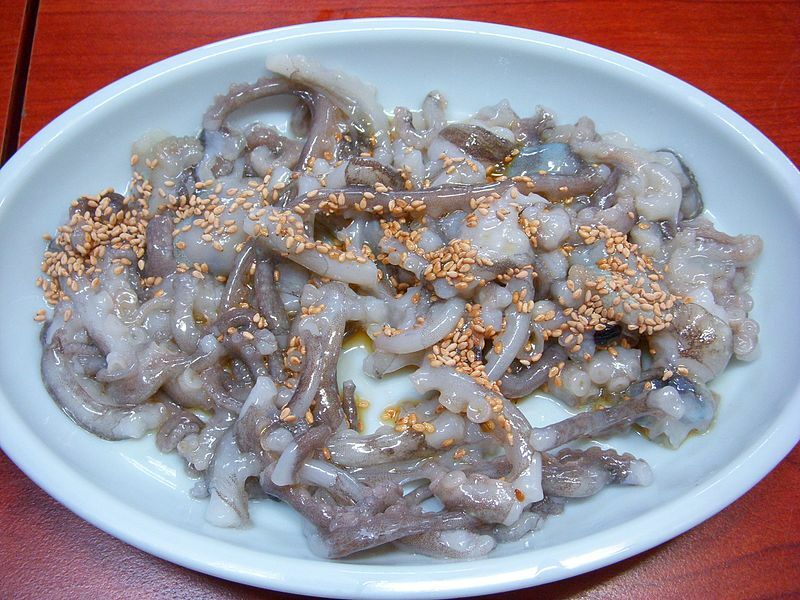 Foreigners are often disgusted, not only because it is actually made of up octopus tentacles that are served raw and only sprinkled with oil and sesame seed but also because the tentacles are still moving and the suction cups are still so active that these could actually stick to your mouth and throat! Ouch. 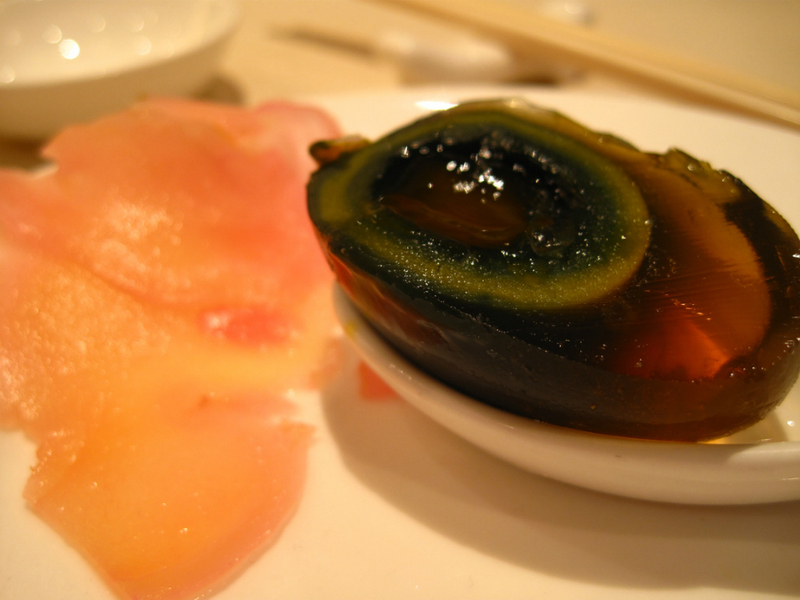 With its greenish yolk and amber-colored ‘whites’, century eggs really look yucky! Plus, these are made by fermenting the egg for several months — truly disgusting, yes? But this is actually a favorite food in China and tastes rather good, if you could just forget about its pungent smell and icky appearance. A favorite dish is Scotland, it is classified as a pudding. 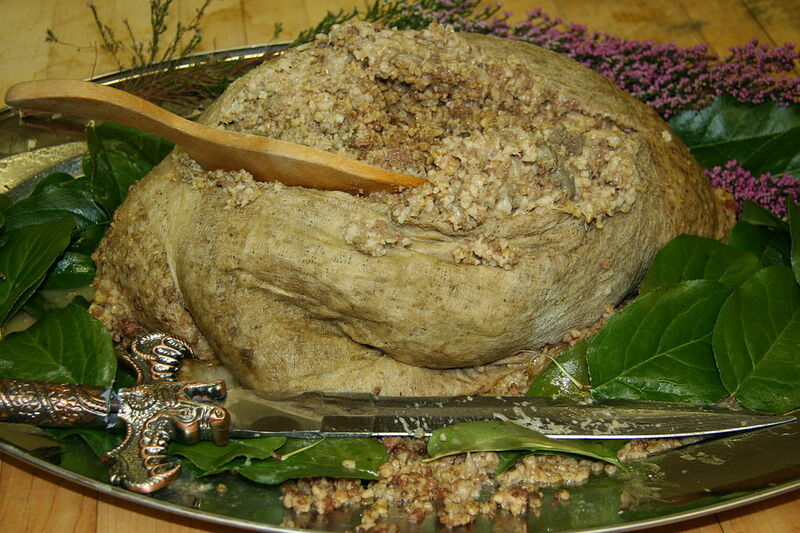 This strange but yummy delicacy is made of sheep’s heart, lungs, and liver cooked inside sheep’s stomach and mixed with oatmeal, salt, and spices. It looks rather disgusting to foreigners but the locals love it for sure! At first glance, this dish looks like a regular fish dish — until you see the fish move! Yuck. 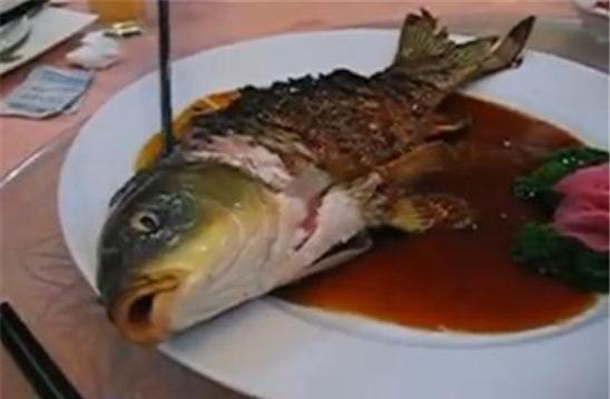 Chefs in Taiwan and China have found a way to deep-fry the fish while keeping it alive. It’s supposed to show that the dish was made from the freshest fish! Still looks weird, eh?